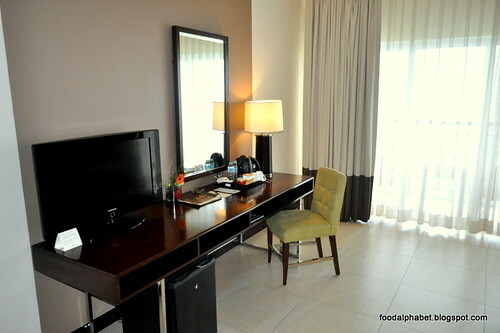 The Food Alphabet and More: A Taal Vista weekend getaway + overnight stay giveaway! 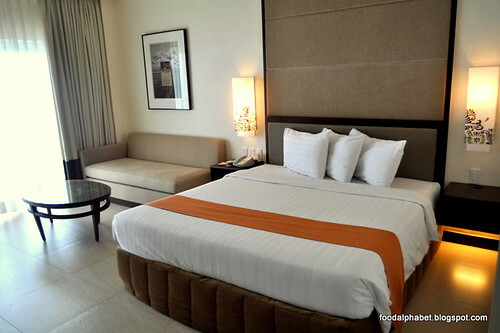 A Taal Vista weekend getaway + overnight stay giveaway! A Taal Vista weekend getaway! If you had a day off from your day job and only a few hours of family time, where would you want to spend a quick getaway, well of course you would not want to waste your precious time on travelling alone, but more on getting to that destination faster, and enjoying family bonding time. 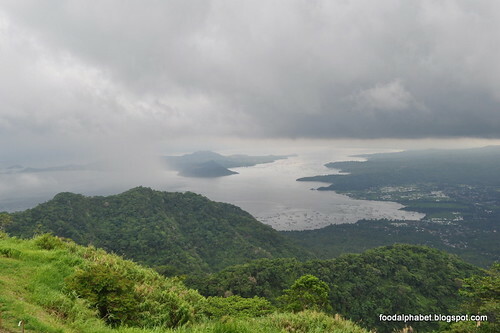 Actually there is just one place, where the weather is always perfect and just an hour and a half away from the busy streets of Manila, take a trip to Tagaytay! You can always find refuge from our hectic schedules. And when staying overnight only one hotel comes to mind...Taal Vista hotel. What a view of Taal Volcano, always a sight worth going back to. 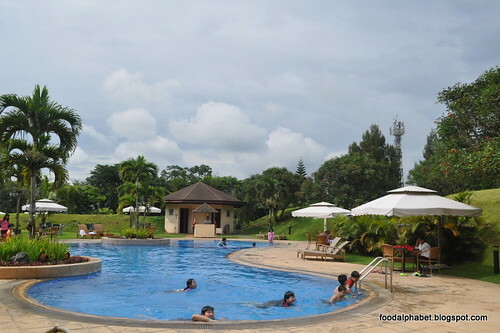 Other than enjoying the cool weather, doing a food trip with countless delicious tasting restaurants, we should always consider where we are staying, and Taal Vista hotel, with its long history of providing great service and comfortable accommodation for generations, is indeed the best hotel to stay in. You would not want to be crop up in your room, when you want to have good night's sleep right? Taal Vista has that covered, with spacious rooms, a comfy bed, with a coach on the side, you can bounce around, play around and still enough space to do cartwheels. With satellite TV channels, you don't have to worry that your children will get bored when you come back to your hotel after a day at the Picnic groove, horse back riding and sight seeing. 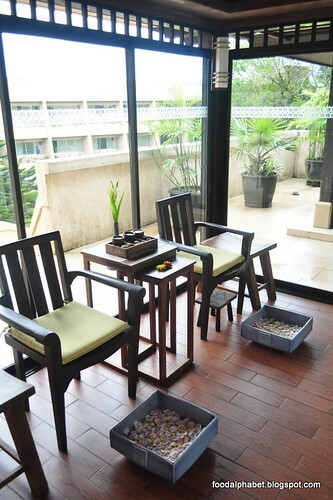 All the details have been thought out and all you need to do is just to have an enjoyable stay. 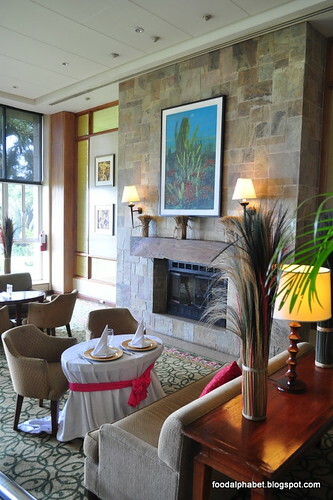 For us adults, of course we need to also have a good time, and at the Lobby Lounge, guests can relax and unwind while having any of their house-blended cocktails or a sip of wine. But if you really want need some pampering, head over to The Asmara Spa, where you can treat yourself to invigorating therapies and treatments. 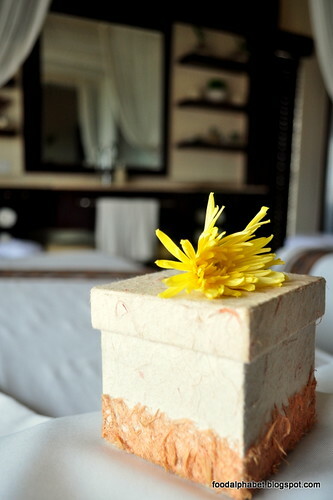 The Asmara Spa's therapists will cater to your every need, sooth your body pains and let you feel refreshed all over. 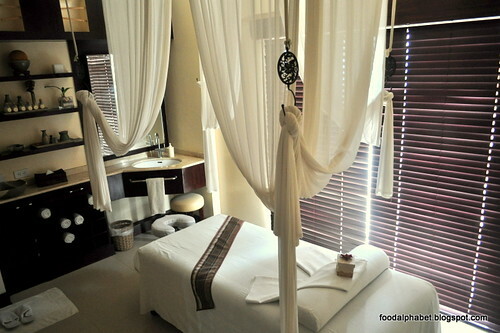 Nothing like a good massage to complement your stay at Taal Vista Hotel. Wake up to a beautiful morning, and have a sumptuous breakfast buffet at Cafe at the Ridge, and after checking out from Taal Vista hotel, you'll sure be refreshed and ready to take on another busy weekday at work. Yes! 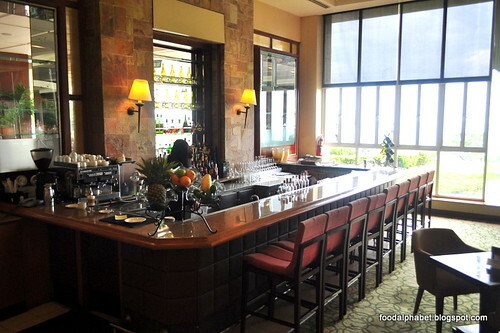 Taal Vista hotel and The Food Alphabet and more is giving you guys a treat! 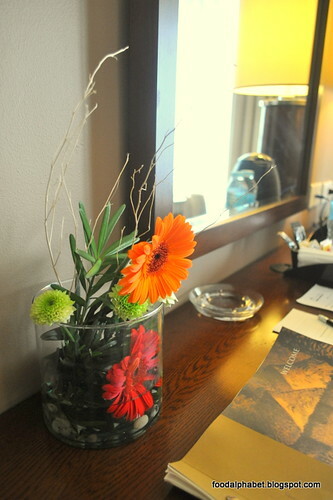 An overnight stay in a Deluxe Room (East Wing) with breakfast for two (2) persons. Want it? Then you got to join this raffle and you might just win this! For hotel rates and reservations you may look up Taal Vista Hotel at www.taalvistahotel.com or inquire at the Manila Sales office with nos. 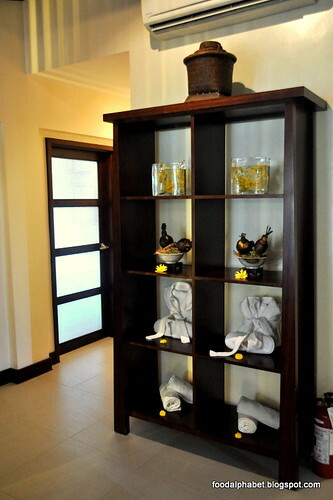 +63(2) - 403-1000 or you may contact the hotel directly at +63(46) - 413-1000. Yohooooooooooooooooooooo! :) Want to win. :) i hope i win! Joined! I hope, hope, hope, hope, hope I win hehe. Thanks!